Taipei, Taiwan－August 12,2014－ Thermaltake, being an industry leader in computer chassis, thermal solutions, and power supply units, launches the latest Toughpower DPS G Series, an innovative 80 PLUS Gold certified digitally-controlled power supply range from 450W up to 1050W with DPSApp software. 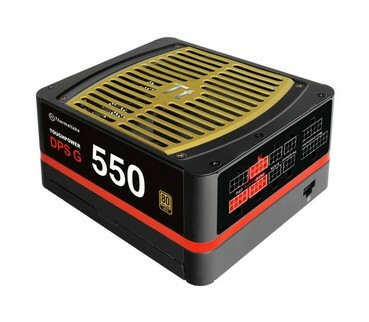 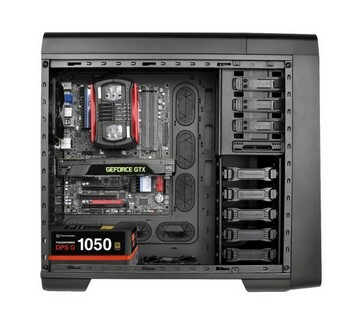 After receiving favorable reviews and feedbacks from many friends of media and associates on DPS Series last year, Thermaltake decided to expand the series with a much more reasonable price for all system builders to apply with in different circumstances. The new DPS G series with the aid of DPSApp Software not only provides the system with clean and stable power, it also creates an intelligent platform that allows users to monitor and record the status of power consumption, voltage distribution and the electricity cost for advance usage. 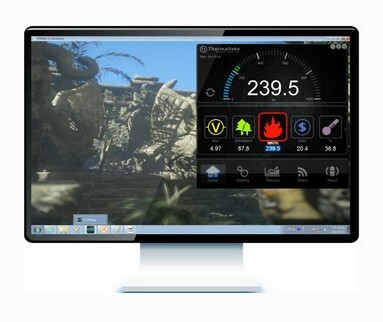 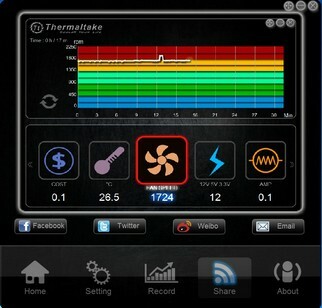 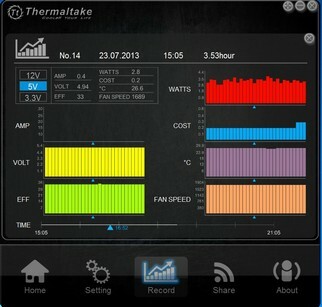 Out of all the PSU monitoring software applications, Thermaltake DPSApp is the most powerful, flexible, universal and easy-to-use supreme monitoring tool to have on the market.